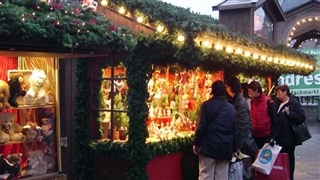 Every year, from the second half of November until 2 days before Christmas, Heidelberg which is located in south west Germany, holds a beautiful Christmas market that spread on five venues in town; Kornmarkt, Marktplatz, Universitätsplatz, Anatomiegarten and Bismarckplatz. 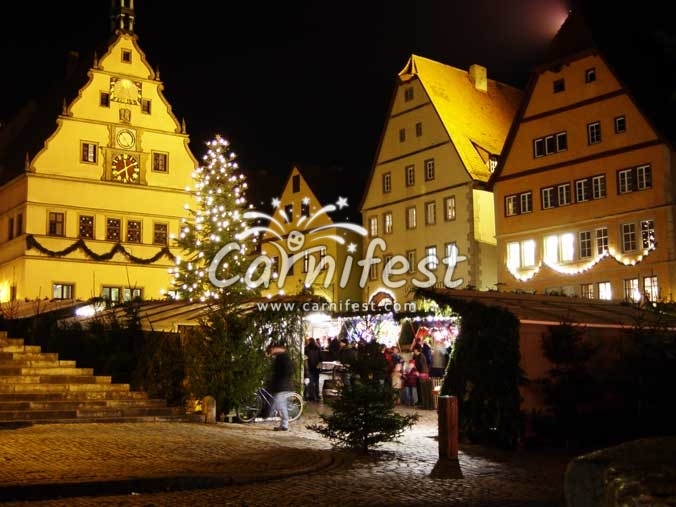 The market is located in the ancient Middle Ages quarter where its houses and the great Heidelberg Castle create a marvelous decoration to the charmed market. 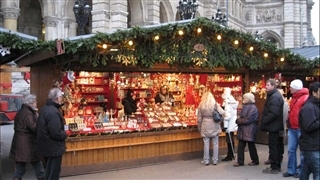 On the Christmas Markets days accommodations can be fully booked, hence it is recommended to make a room’s reservations in advance in order to find a room in a reasonable price. 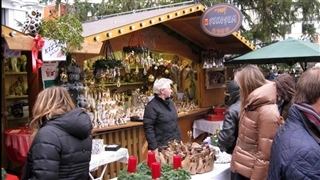 In the wooden huts sold various handcrafts, presents and presents for the holiday side by side with hotdogs, hot chestnuts, candied almonds and apples, hot wine, Glühwein and punch that warm the heart and soul of the visitors in the cold winter nights. 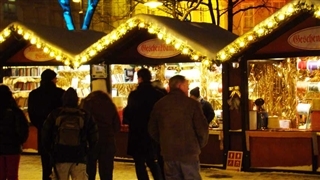 In order to complete the holiday atmosphere, the visitors can ski on ice on a special ice rink in Karlsplatz to the sound of Christmas music. All of these create a festive atmosphere, to the whole family, on the days prior the coming holiday.